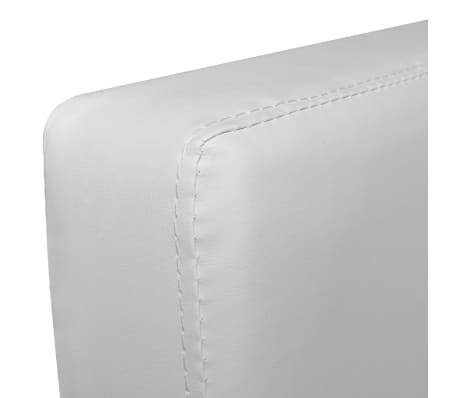 Seat height from the ground: 15.9-19.9"
Suave and refined, our arm chair is a sleek piece of furniture with sharp, clean lines and chic design. It is perfect for any living room, dorm room, lounge or office! 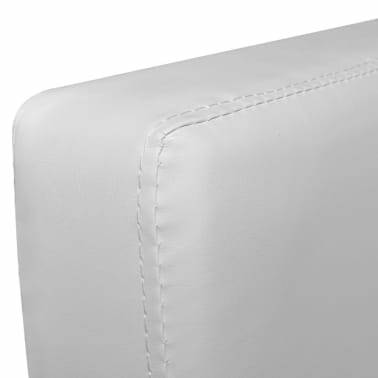 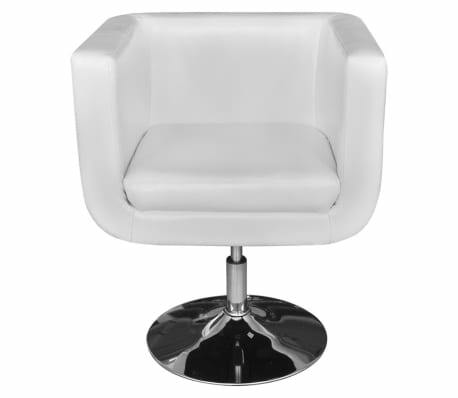 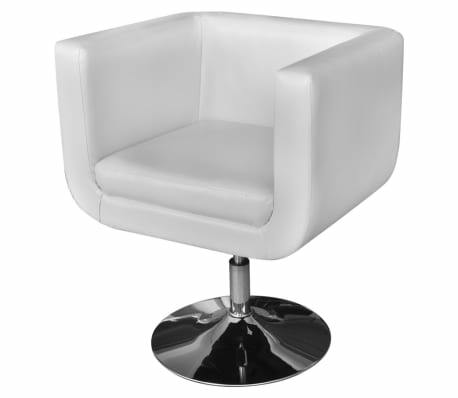 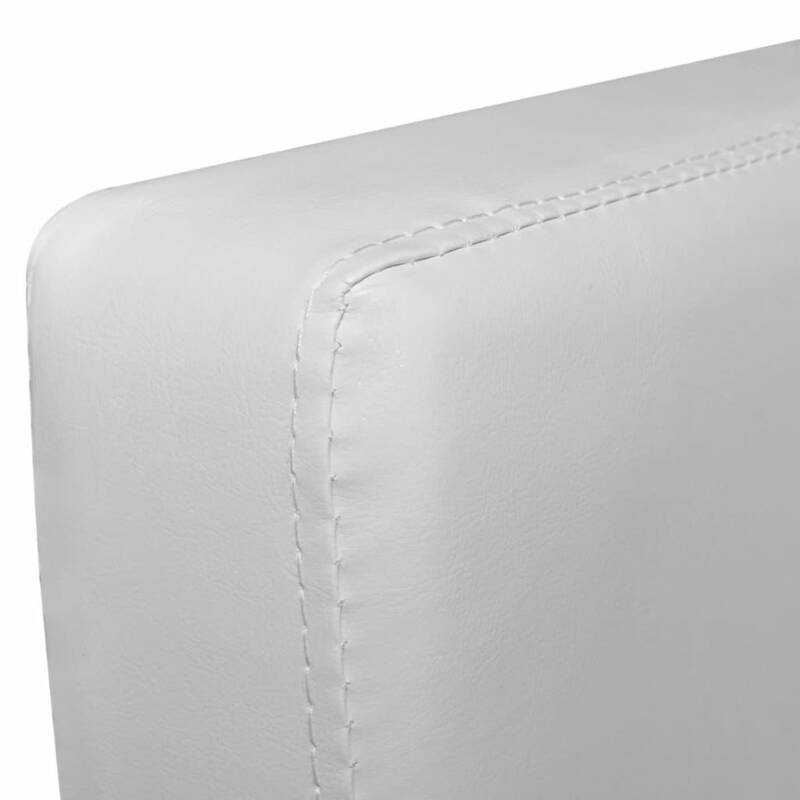 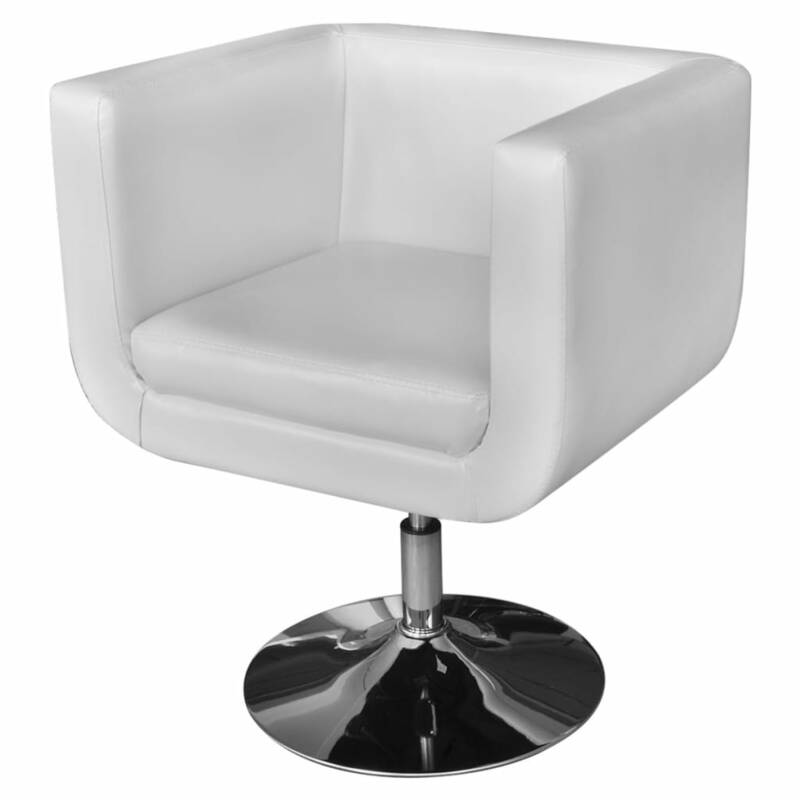 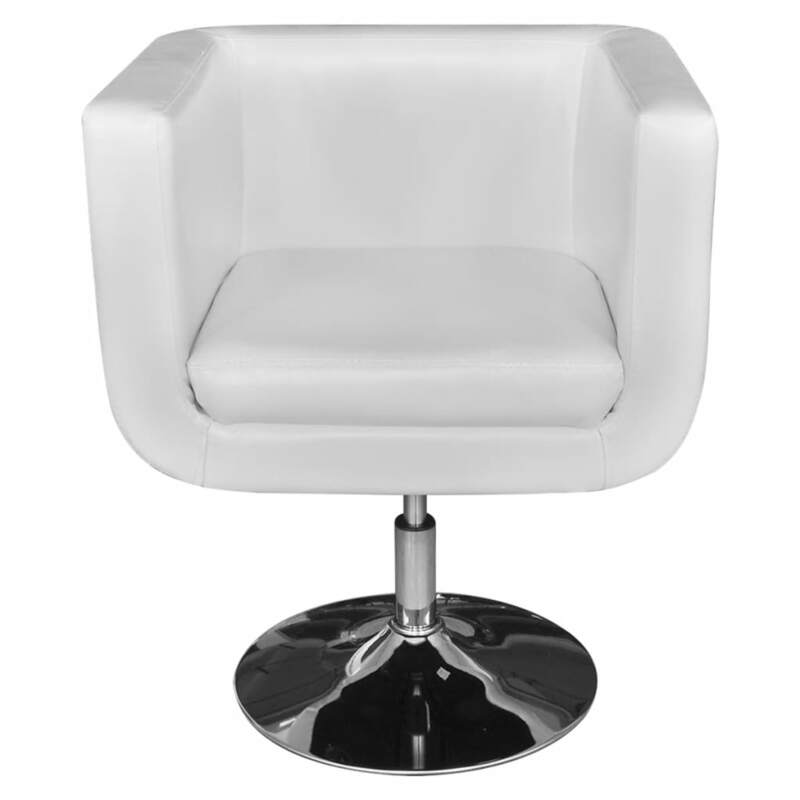 The modern and adjustable padded seat is covered with high-quality, comfortable artificial leather, and the mid-level backrest supports the lower spine. 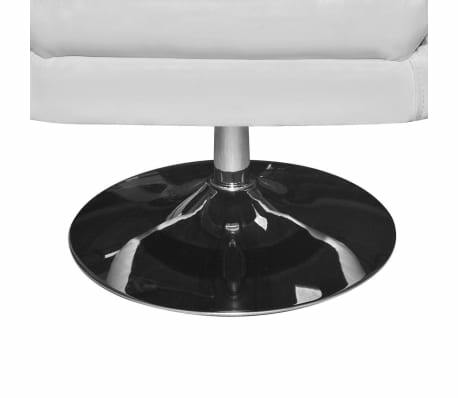 The chrome plated steel tube construction is solid and durable. 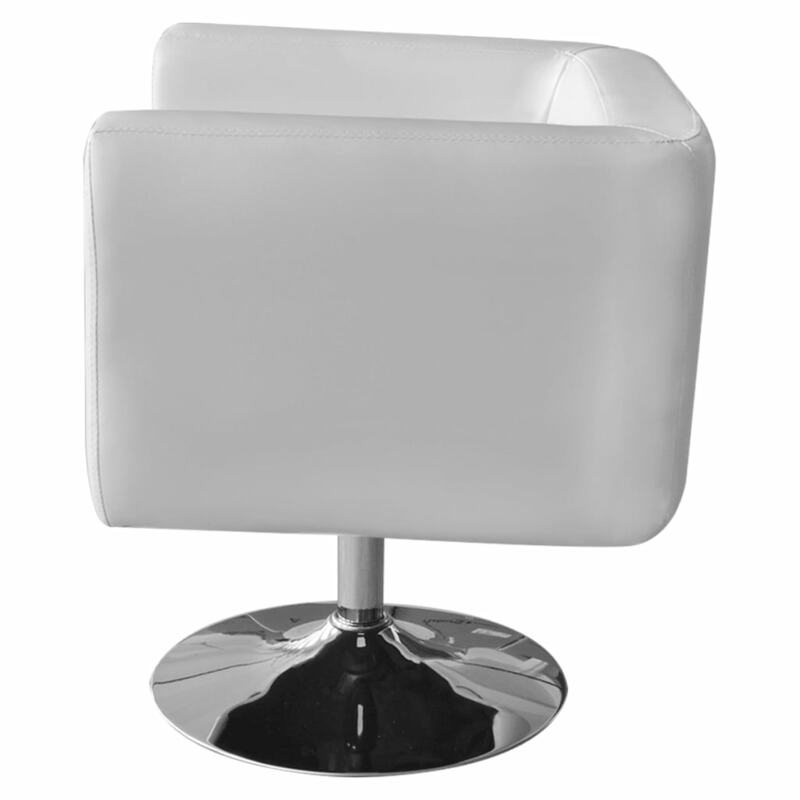 With an innovative design and intriguing style, this chair will take your decor to the next level!